Train 18 has reduced its fare from New Delhi to Varanasi and vice versa. As per the initial ticket fare from the national capital to Varanasi, Vande Bharat Express or Train 18's air conditioned chair car ticket would cost Rs 1,850 and the executive class fare will be Rs 3,520, including the catering service charges. 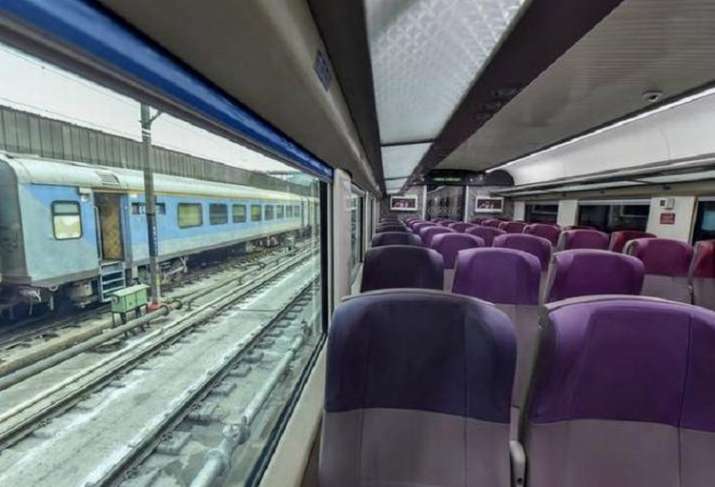 The revised fare, however, would require you to pay only Rs 1,760 for the Chair Car (CC) and Rs 3,310 for the Executive Class (EC), inclusive of taxes, a railway ministry official said.